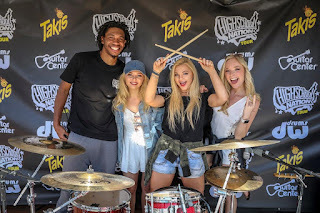 Southern Halo has completed the first week of the HIGH SCHOOL NATION Spring 2018 Tour, visiting schools in and around Phoenix, Arizona. 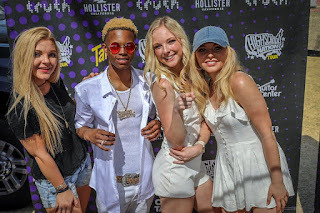 The annual multi-genre artist tour is headlined this year by Rapper Silento (best known for his debut single, "Watch Me," which reached number three on the Billboard Hot 100) and sponsored by Takis, Sparkling Ice, Hollister, the truth organization (the teen anti- smoking campaign), Guitar Center, DW Drums and others. This week Southern Halo is back our on their multi-week radio promotion tour in support of their current single, “Anything Is Possible,” from their upcoming album, JUST LIKE IN THE MOVIES. 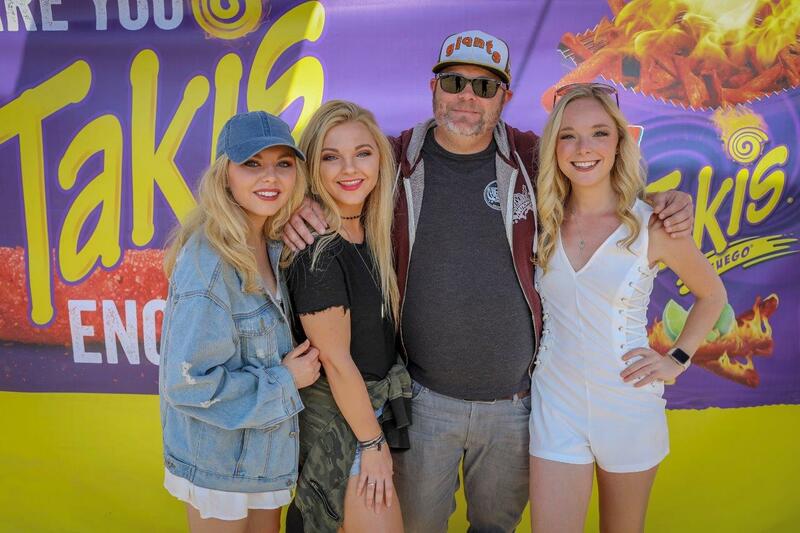 They will re-join the HSN Tour March 19-23 which takes them to high schools in and around Las Vegas. 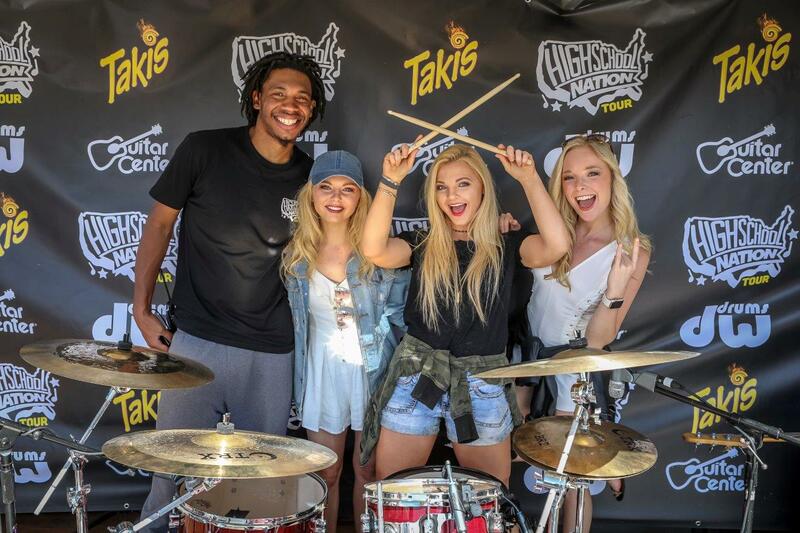 High School Nation has donated more than $3.5MM in support of public high school music & arts programs in the US since the 2012 inception of the High School Nation Tour. 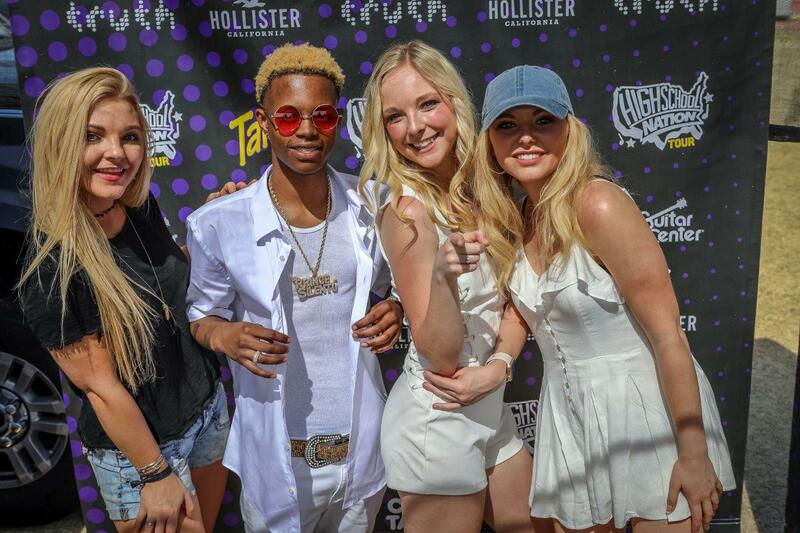 Providing the most unique way to mesh teens with brands, HSN is quickly becoming the go-to organization for reaching the most influential demographic in the country, in an inspiring and life-changing way. For more information contact Jimmy Cantillon (310) 734-6527 and visit www.highschoolnation.org.